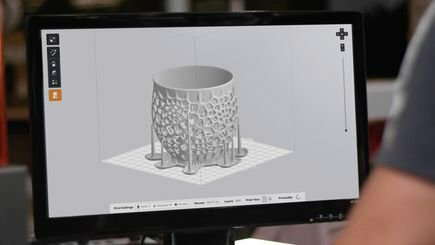 3D print parts with a stone-like finish and fire them to create a fully ceramic piece with Ceramic Resin, an experimental material that pushes what’s possible with the Form 2. 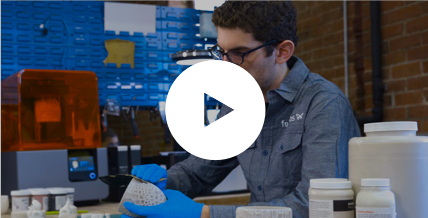 Fabricate ceramic parts for engineering research, or create distinctive art and design pieces. 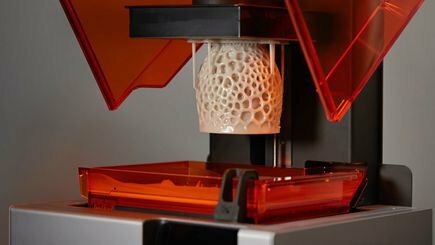 Formlabs is excited to offer the first affordable ceramic 3D printing material for the world’s most popular desktop stereolithography (SLA) system. 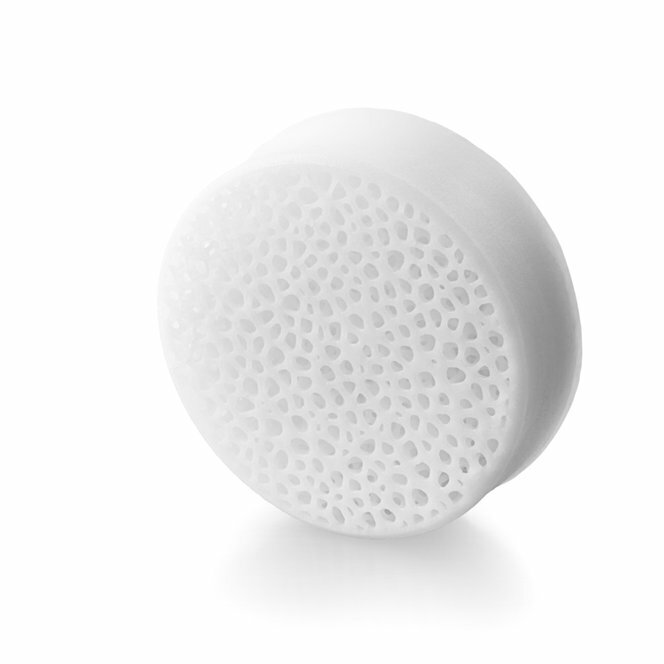 Be one of the first to work with a material at the forefront of SLA polymer development, previously only available in industrial and research environments at prohibitively high costs. Ceramic Resin is a silica-filled photopolymer. After firing, the photopolymer network burns out to form a true ceramic part. Fired parts have unique properties that can be leveraged for applications where fired part accuracy is not critical. 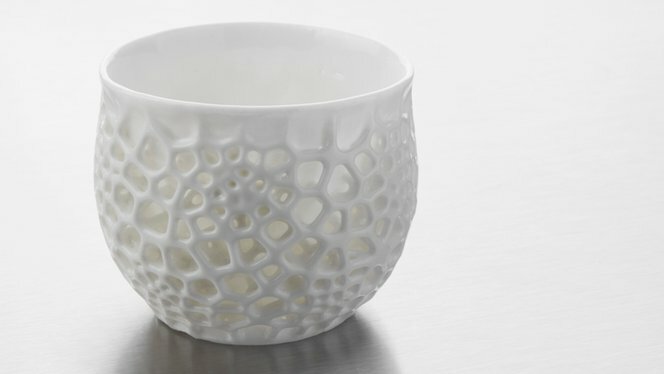 Digital artists and designers can use Ceramic Resin to fabricate complex geometries that wouldn’t be possible by hand. Pieces printed in Ceramic Resin can be fired and glazed to produce functional objects. Ceramic Resin is a Form X product. 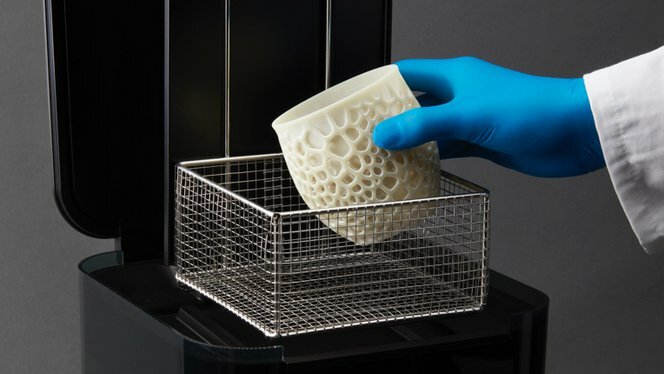 This material is more complex to work with than other Formlabs products and requires extra steps and additional experimentation for successful printing. 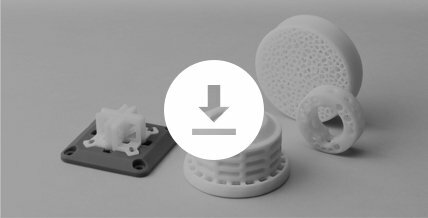 It may take a few iterations to create a final fired part that meets your specifications. Make sure to read the Usage Guide in full before using this material. 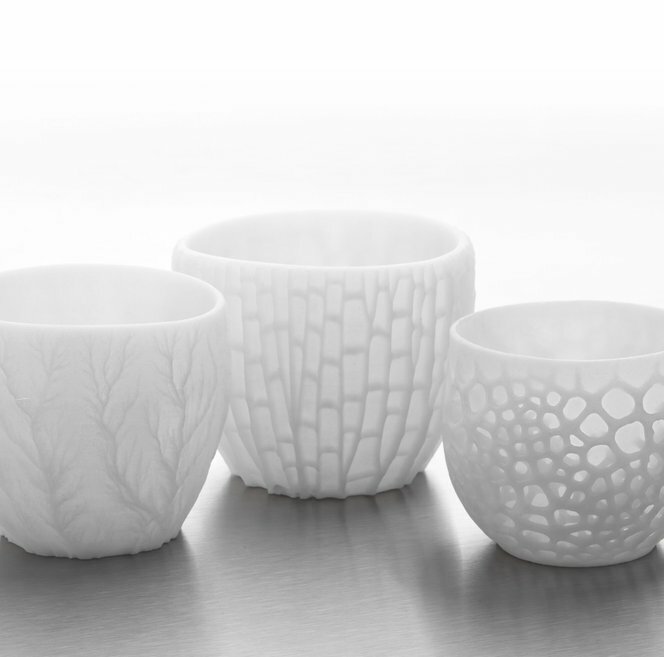 Ceramic Resin requires designing within specific constraints for successful printing and firing. Start small, follow the usage guidelines, and experiment. Sand your build platform to increase print adherence, shake the cartridge to mix the material, and clear the bite valve. Scale your parts in PreForm to accommodate for shrinkage during firing. Send your design to the Form 2 and press print. 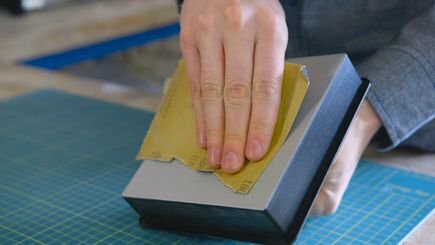 Wash your prints in isopropyl alcohol (IPA) and remove supports (no post-curing necessary). Ensure that parts are completely dry before firing. 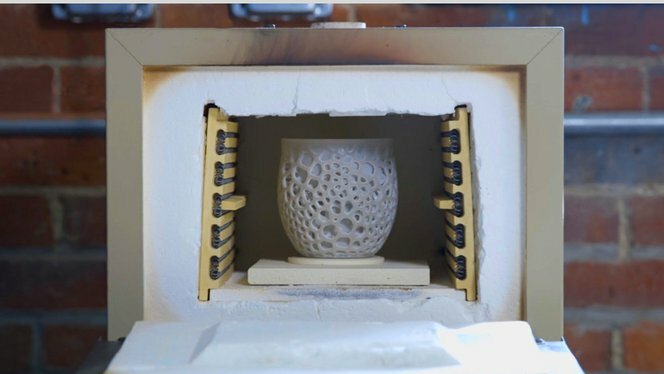 Fire your part in an actively ventilated kiln that fires to at least cone 8 to burn out the photopolymer from the material and create a fully ceramic final part. Parts will shrink by around 15% in XY and 29% in Z during firing. If desired, apply a glaze of your choosing, following the manufacturer’s instructions. Ready to start working with Ceramic Resin?